Alston's songbirds ( Scotinomys teguina) are a very little known rodent species that can be found in many of the forests of Central America. Now, a group of American scientists has studied their communication, which has similarities to human conversations. This could have applications for the study and treatment of brain damage that affect speech. The singing mice are small rodents, of only about 13 grams of weight. These animals have a dark coat and a short tail in comparison with other similar rodents, besides having a strong and characteristic smell. But what really characterizes the singing mice are their striking songs, which gives its name to this species. 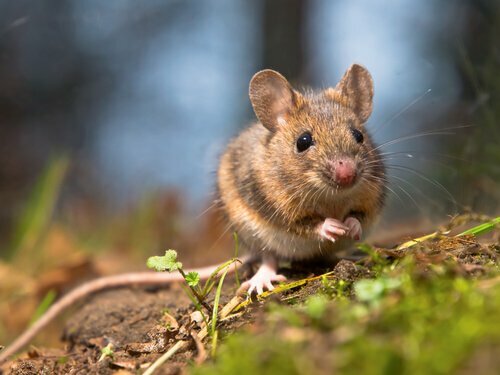 The mice mice are animals that, as the name suggests, make some rather curious calls, whose variety and duration has allowed them to be called as singing. These animals are capable of making vocalizations even ultrasonic. But what really catches the attention of this species is the context and the way in which these animals use their songs. When human beings have a conversation, we take turns speaking : while one speaker speaks, the other listens and then responds. So far everything is correct and simple. And although this seems obvious, the truth is that in a few animal species is observed clearly, so find models of study to understand how we talk humans is complicated. It is not the case of these rodents: in the singing mice, the males challenge themselves to singing duels in which both mice maintain a kind of conversation , in the which alternate to make these striking songs. Both males and females of this species emit these long-lasting sounds , which is why they have been categorized as songs, which combine ultrasound with calls that the man can hear. On other occasions, various species of marmoset have been used to study the conversation. between people . But, now, this study has decided to use the singing mice as a model. On this occasion, the Faculty of Medicine of the University of New York has published a work in the magazine Science . This study suggests that singing mice can be a model to study how more than 100 muscles coordinate so fast to respond in conversations. And it is that these mechanisms seem vital to study brain damage or diseases such as autism that prevent patients from having fluent conversations. The secret could be in the brains of these animals, which are capable of vocal control very similar to that of the human species. 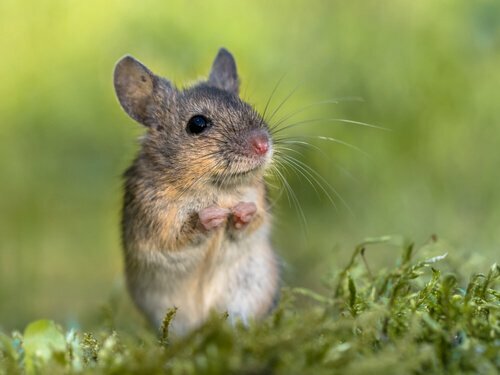 Thus, the team of Michael Long, lead author of the study, has discovered that the singing mice, on the one hand, have specific areas of the brain that order the muscles to create notes and, on the other hand, those circuits in the motor cortex that allow such versatile songs. This ability, seen in species such as crickets, primates or birds, is similar to that of humans. The study, carried out by electromyography, will allow to better guide the study of the speech circuit in human beings.